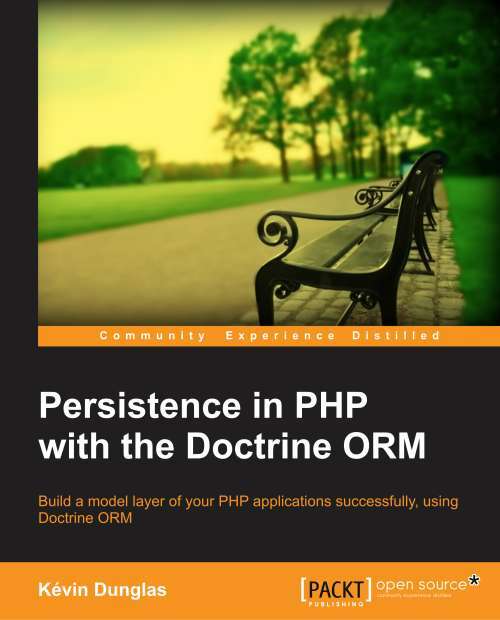 Since 5.5, PHP comes with a built-in OPcache system. 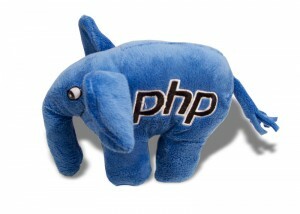 This PHP accelerator has been open sourced by Zend and is a good replacement for APC. If you installed PHP 5.6 on your Mac with Homebrew, you maybe noticed that OPcache is not enabled by default. Even if the extension has been compiled, a manual configuration must be done to enable the extension. You’re dev environment is now blazing fast! Finally, restart your PHP-FPM or your Apache. Oops, my previous comment has been escaped: brew install php55-opcache or brew install php56-opcache.